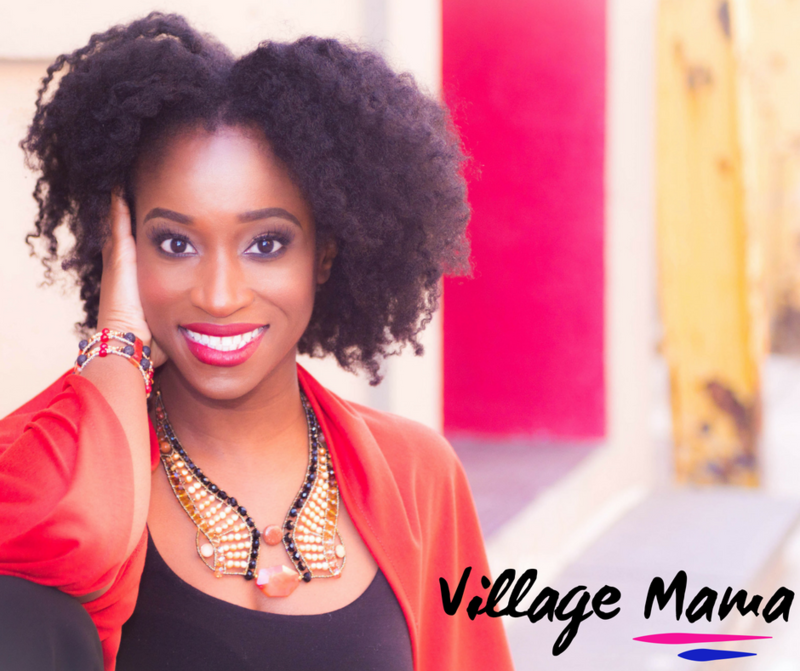 Our guest on this episode of Village Mama is Cherene Francis an International Television Host, Producer and Personal Branding Consultant who helps entrepreneurs craft their message and confidently market themselves through television, video & online marketing, so they can grow their following, attract more opportunities and get more clients. Cherene’s superpower is Contagious Communication; the key ingredient that her clients use to inspire, influence and impact. She has formal education and experience in Personal Branding, Marketing, Image Development, Stage Performance, Religious Studies, and Philosophy. She is also an Internationally Board Designated Institute and Trainer of Hypnosis, Master Practitioner of Neuro-Linguistic Programming, Master Practitioner of Time Line Therapy and Master NLP Coach. 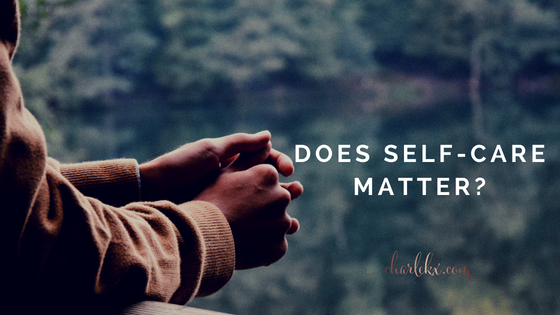 When Cherene isn’t interviewing entrepreneurs on her television show, teaching in business circles, or serving at community churches, you can find her watching Netflix at home with her husband and two daughters in Toronto, Ontario, Canada. She is open to working with you and your business. Cherene is keeping it real with us in this episode about mental health, parenting and personal growth. We’re grateful to you for sharing your story mama! Love this podcast? Subscribe over on Apple Podcasts and never miss an episode. + Work with me by signing up for the Parenting from YOUR best self e-course! Your written reviews and positive ratings encourage me so much. Plus they help introduce the Village Mama community, and ‘keep it real’ message, to other moms far and wide. If you love the Village Mama Podcast, please leave a review over on iTunes. Even one positive sentence would be amazing! As a mom, there are some days where you’ll feel frustration. That’s absolutely normal. The thing is, no one like to stay mired in that feeling. 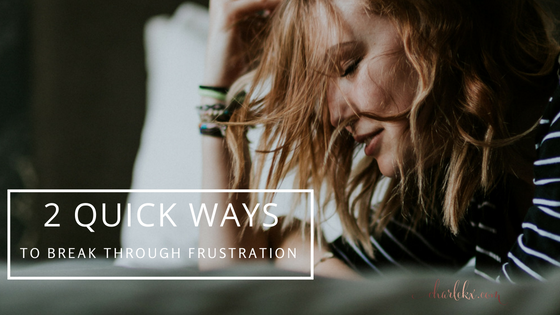 Want to know two quick ways to break through the frustration? 1.) Ask yourself, “What’s going right?” Even if you feel like nothing is working, there’s usually something that is. So, look closely till you find the things in your life that are bringing you joy. Focus in on those things. Be grateful for those things. Keep reminding yourself that you’ve got some great blessings in the midst of your frustration. 2.) What’s your big dream? You might be feeling frustrated right now but what’s on your heart? What’s on your mind? What dream do you have for yourself? What vision do you have for your kids or for your family? Get future focused and ask yourself what you can do to begin moving closer to making your big dream transform into a reality? Then take action. It’s those necessary small steps that you take consistently that will and keep you getting closer and closer to your heart’s desire. Frustration will come but you don’t have to invite it to stay. Instead, use these two super quick ways to focus on your possibilities and allow the frustration to dissipate. Do I really need to incorporate self-care into my daily routine? The answer is yes. I know you’re busy, you’ve got so much on your plate. You’re making breakfasts, lunches and dinners. You’re cleaning the house yet again (if you’re like me you feel like seriously didn’t I just clean this place yesterday?). You’re busy rushing the kids from activity to activity. You’re juggling home life, with work, volunteering; extended family responsibilities and so much more. Then you hear people say, you’ve got to find time for yourself and you wonder…when? I totally feel you! I agree that you’re schedule is definitely full but I also want to invite you to be honest with yourself. If you keep going at this pace, without taking time to re-charge, is it possible you might experience some burnout? Could you already be feeling a bit of it now? I’m not asking you to overhaul your entire schedule. I’m simply asking you to take a look at it and see if there’s some way you can fit yourself into it. Whether it’s a 5 minute meditation in the morning or 5 minutes of gratitude journalling before bed. Please find some time to do something that helps you feel renewed. Trust me hon, you’ll be so glad you did. 1.) Take a break from technology! There’s something to be said about taking time off from technology. Most of us reach for our cell phones as soon as we wake up, we keep checking social media throughout the day, we binge watch our favourite shows on Netflix. What if we choose to intentionally detox from tech once in a while? 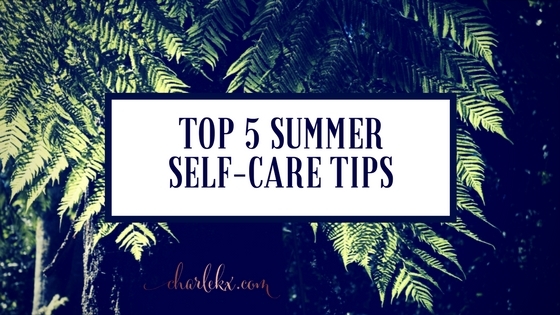 One of the best things you can do for your self-care this summer is unplug a bit. Take a day off of technology each week and give yourself a chance to reconnect with yourself and your loved ones. Be present and connected with those you love. Hug them, hold their hand, look into their eyes, listen to the cadence of their voice. You’ll be caring for them as you work on caring for yourself too. 2.) Participate in playful activities! This is a fun one! What summertime activities did you love as a child? Riding your bike, doing cannonballs into the pool, jumping hopscotch; roasting marshmallows over an open fire? This is a great time to re-connect with your inner child and enjoy those activities again! You get active, you introduce your kids to something you once enjoyed, you smile and laugh together and make beautiful memories this summer. 3.) Plan a staycation! There are so many fantastic things to do locally in the summer. Wherever you are, grab your family, put them in the car and go do something fun together. Laugh, take pictures, make memories. The important thing is that you’re taking the time to do something to fill your cup. At a loss for where to begin? Try and attend any summer festivals with music, food and fun — those are three simple ways that are good for nurturing the soul. 4.) Spend time near water! There’s something about being by a body of water. Bring a good book, sit and allow your cares to drift away. There’s something about the sound of moving water that’s thoroughly soothing to the soul. 5.) Savour fresh produce! In the summertime, many delicious fruits and vegetables are in season, so challenge yourself to try a new fruit or veggie every single week! You’ll enjoy the yummy goodness of seasonal produce and your body will absolutely love it. It's so nice to meet you! This is a space where you can find inspiration and invigoration. It's a space where you can discover your true self, bring awareness to some areas of stress in your life, grace yourself with understanding and compassion, begin your journey of transformation and connect with a supportive tribe who are on their own personal growth journey too. You are not alone. You have a community that cares. A tribe who gets it; who understands the joys and struggles of parenting. 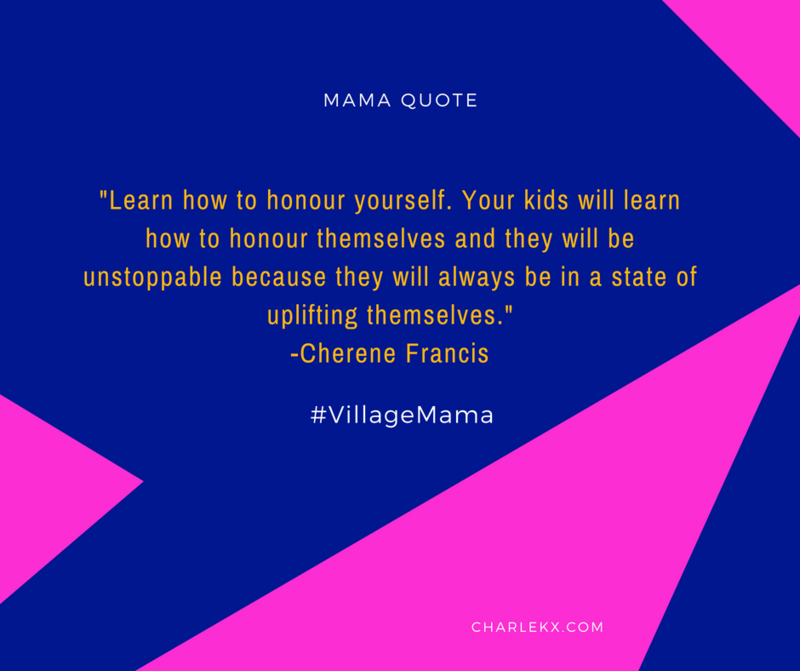 Click here to join the: Village Mama Community!